McLeodganj is a quaint suburb of Dharamshala, a hill station located at an elevation of 1,475 meters, with views of the majestic Dhauladhar mountains. This picturesque location, a bustling yet quaint centre, and the surrounding forests of deodar and pine trees, combine to offer plenty of things to do in McLeodganj. While there are a lot of places to visit in McLeodganj, trekking is one of the best loved things to do in McLeodganj. One of the main things to do in McLeodganj is a trek to Triund hill. It lies at an elevation of 2,828 metres and is considered a jewel in the crown of McLeodganj. 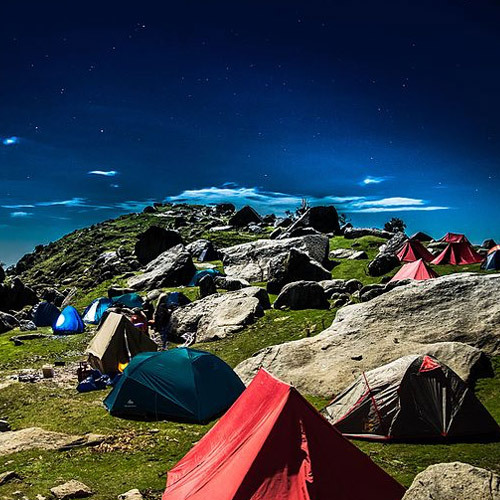 Triund is an easy one-day trek and thus is one of the most popular places to visit in McLeodganj. The trail is rocky and has steps cut into it at some sections. The path winds upwards through dense rhododendron and oak and deodar forests, to end at the Triund summit, where you’ll find absolutely breathtaking views of the mountains and the gorgeous Kangra valley. If you’re a fit beginner looking for outdoorsy things to do in McLeodganj, you should choose the Kareri Lake trek. This is one of the prettiest places to visit in McLeodganj. 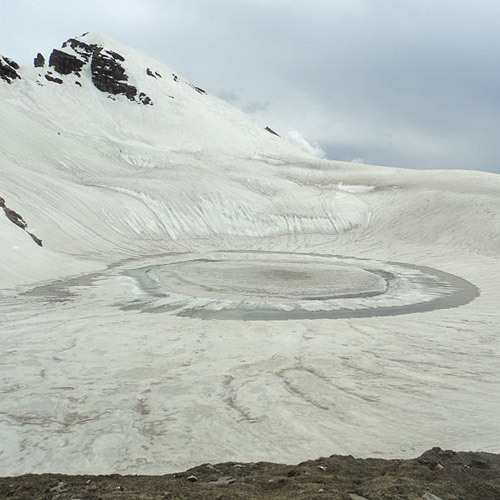 On this trek, you’ll climb to 10,500 feet along mostly easy trails, with some steep sections, and visit a clear water lake fed by the melting snow from the Dhauladhar Mountains. You’ll camp at night at the base of two passes, and wake up to a glorious morning. The Indrahar Pass is one of the favourite things to do in McLeodganj, especially for trekkers looking for something longer. At a towering height of 14,500 feet, this pass offers panoramic views of the Pir Panjal range, Mani Mahesh, Kailash peak and the underlying Kangra valley. This is a moderately challenging trek that passes through Triund, so you’ll combine both in one. If you’re looking for stunning beauty, this is one of the best things to do in McLeodganj. This area has pleasant weather conditions through the summer months and hence this is the best time to visit McLeodganj. In this season, the trails are dotted with flowers in full bloom and the countryside is lush with life. July brings the monsoon rains with it, and restricts some of the things to do in McLeodganj. 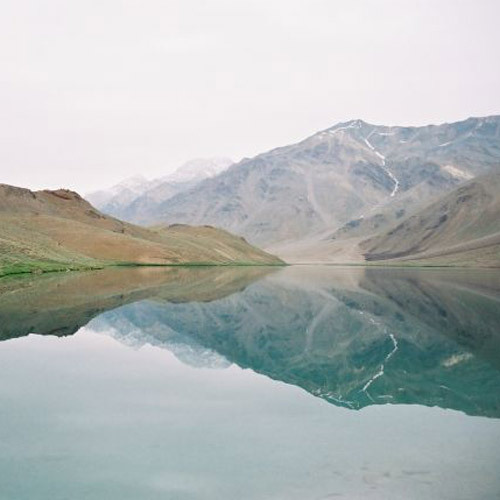 Winters are severe but beautiful in this region, and most of the tourist crowd is thinned. If you’re looking for winter things to do in McLeodganj, this is one of the best times to visit McLeodganj.